Accident Repair With Insurance Claim & Service Centre. 24 Hours Towing Service 010-2217278 Ah Fatt, 0123303407 Ah Onn Kuala Lumpur Area. Ah Cheong +6012-2003217 Petaling jaya Area. 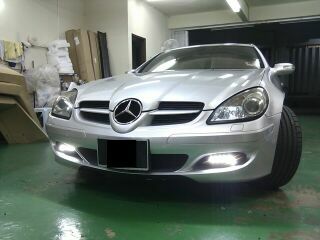 Original Benz PPG Paint Respray & Parts Replacement. Touch Up Paint & Dented Repair. Highest Quality Paint Material application only.